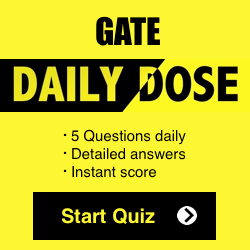 GATE CS Preparation is a highly strenuous task since the syllabus is enormous and the difficulty level is really high.Aspirants often go through a lot of ups and downs in their preparation journey and at times get demoralized and leave the preparation in the middle. This problem occurs since the candidates are unaware of the specific topics which are most important from GATE CS perspective. 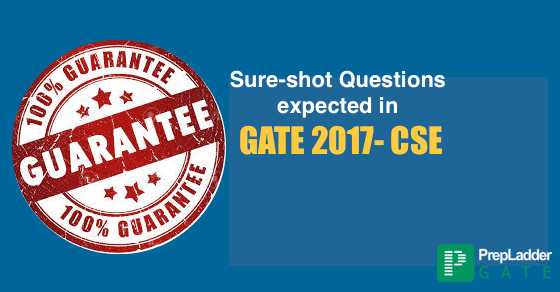 This article will share the sure-shot topics from which questions are expected in GATE CS 2017. 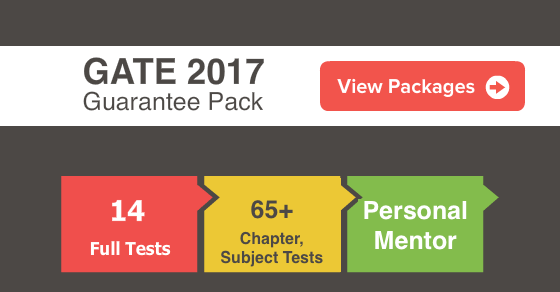 In order to assist you in your GATE preparation , We provide Free Quiz (chapter wise) , study tips , preparation Tips for GATE 2017preparation . We are hopeful that this article will surely aid the aspirants to streamline their preparation for GATE CS 2017.